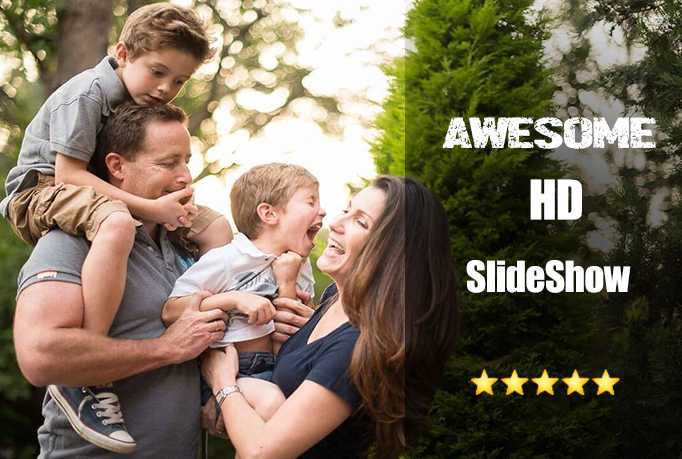 Are you looking for professional photo slideshow video? You are on the right gig. I will create a awesome slideshow video with Transition Effect. Just provide me the photos. Music Included for FREE "of your choice"
The video can be on any subject ! For Best results, kindly give me the HD Photos. Feel free to contact me for custom offers!